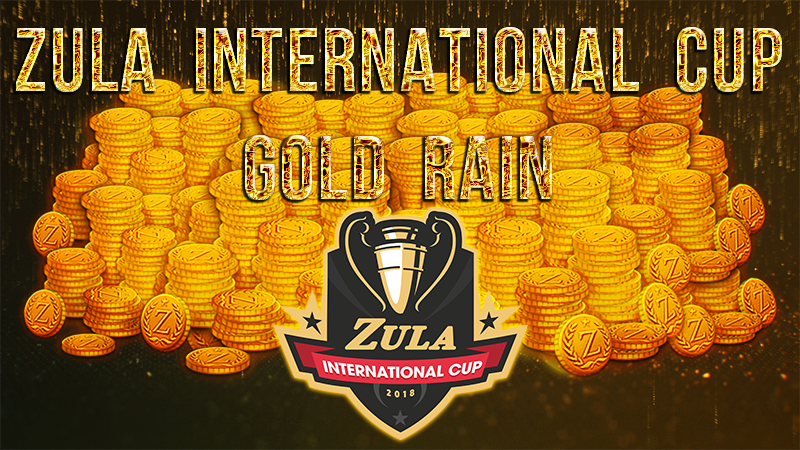 Zula International Cup Gold Rain! - 200.000 Zula Gold Pack + 20 Golden Decks-> +40% extra Zula Gold. - 160.000 Zula Gold Pack -> +35% extra Zula Gold. 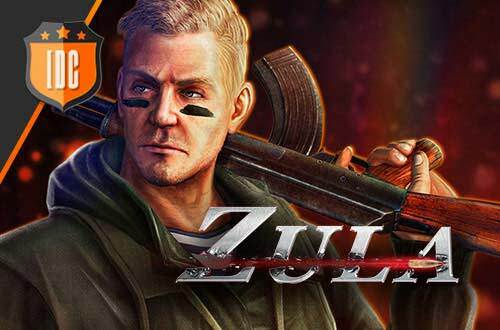 - 100.000 Zula Gold Pack -> +30% extra Zula Gold. IMPORTANT: Offer valid from 28/09/2018 at 11:00 (CEST) to 30/09/2018 at 23:59 (CEST). We hope you take advantage of this magnificent opportunity to enrich and get everything you want!